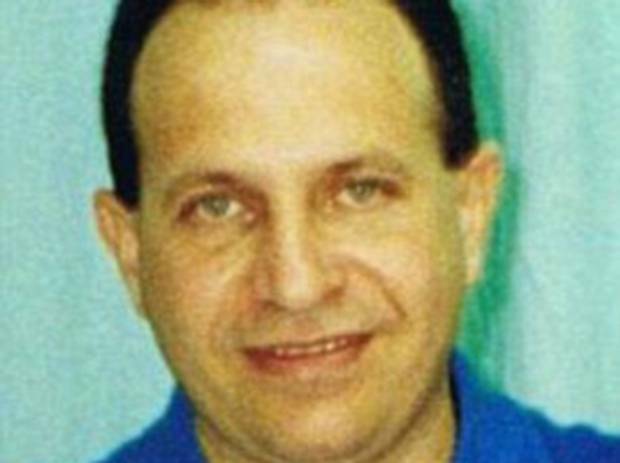 Two weeks after it was announced he had been set free from a Cuban jail, the family of American spy Rolando Sarraff Trujillo are still waiting to hear from him. Last month, as he announced an historic realignment of the US’s relationship with Cuba, President Barack Obama revealed that in addition to US contractor Alan Gross, Cuba was also releasing a second person as part of a prisoner exchange. Mr Obama did not name Mr Sarraff, 51, a former Cuban intelligence officer, but reports identified him as a man who had been jailed in 1995 for providing intelligence to the CIA. But the New York Times said his family had not seen or heard from him since, triggering speculation that he is still being debriefed by US intelligence officials. Mr Sarraff’s sister, Vilma, who lives in Spain, said her family grew alarmed on December 16 when her brother failed to make his daily phone call from prison to his parents, who still live in Cuba. They then learned he had been released from Cuba’s Villa Marista prison, but since then, no American or Cuban official has notified the family of his whereabouts, she said. “We still don’t know where he is,” Ms Sarraff added. Prior to his arrest in November 1995, Mr Sarraff worked in the cryptology section of Cuba’s Directorate of Intelligence and was an expert on the codes used by Cuban spies in the United States to communicate with Havana. According to members of his family, he had also studied journalism at the University of Havana. These men had been arrested in Florida in the late 1990s while monitoring anti-Castro elements within the Cuban-American community. The arrest of the men, who always insisted they had not spied on the US government, was reportedly made possible by information passed to the US by Mr Sarraff. Feature continues here: Where is Roly?